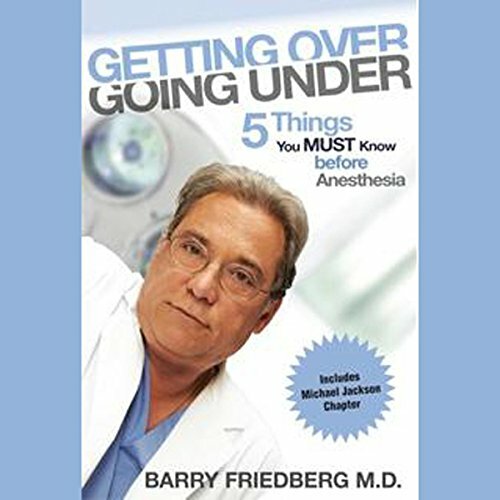 Showing results by author "Barry Friedberg"
Getting Over Going Under explains The Friedberg Method of Goldilocks Anesthesia in detail. It outlines how you can have your anesthesiologist more effectively keep you or your loved ones sedated and comfortable using 21st century care and it also reveals the shortcomings of 20th century anesthesia. It details the reasons for patient discomfort and worrisome side effects and how they can be eliminated.